I’ve just joined as a Stampin’ Up! Demonstrator and this will be the place to come for all the news, specials, classes, events and to see my creations. I hope to inspire you to create with me or even to join me in my journey. 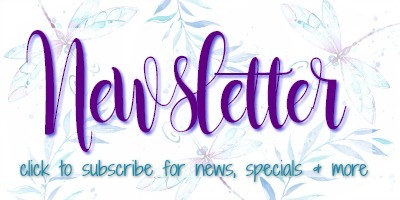 We are currently getting things all fixed up for you so please click the follow button on the right and you’ll be notified via email of my new posts!